We have four lovely airy rooms. Beautifully decorated each with its own spacious en-suite all having double sized showers. 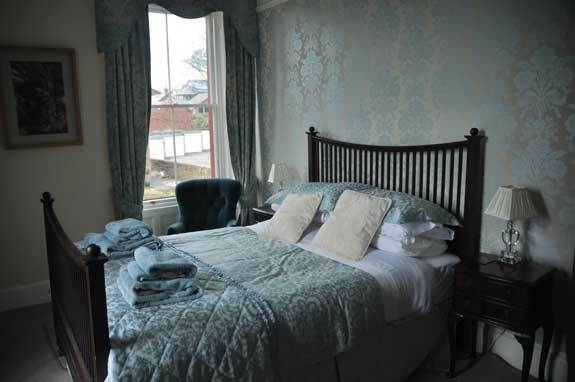 Each Room has been equiped with restored beds with upholstered bases and high quality mattresses. The cotton bedding. (our own linen which we launder ourselves using environmentally approved products). In each room there is a digital flat screen tv with free view and a DVD, hairdryer, coffee and tea making facilities and alarm. In your en-suites we provide handmade toiletries from Pure Lakes based in the Lake district, made with sustainably sourced ingredients including organic sunflower and coconut oils, Aloe Vera and pure essential oils. 'Natural skin care that doesn't cost the earth'. These are large refillable bottles (no small difficult containers which are difficult to open and don't hold very much). We also supply a generous amount of towels and flannel. You will find cotton pads and cotton buds along with other toiletries in the ensuite. We also stock a few emergency supplies. just in case. 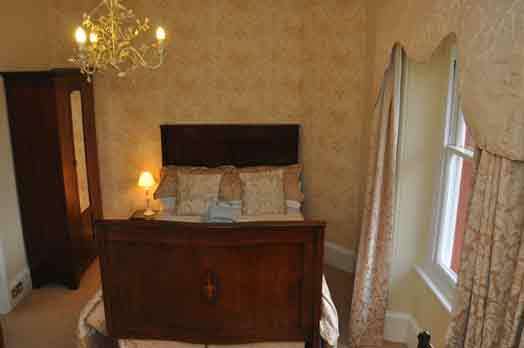 Also very spacious, contains Queen Anne twin beds large wardrobe and chest of drawers. The spacious ensuite again has a large shower and has beautiful wooden panelling. 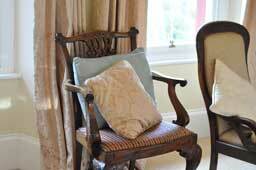 Although this room is at the back of the house it is a very pleasant quiet room. The wood panelled ensuite has a double size shower. This tends to be the room we let as a single occupancy room or for one night stays. 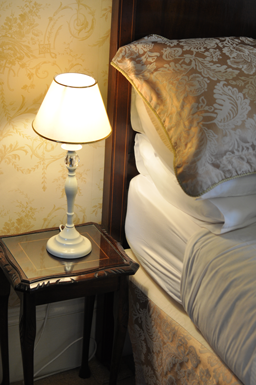 Room four is a lovely room with an original victorian serpentine bed with marquetry work. It has two windows facing the garden and a large ensuite with lots of natural light as well and a double sized shower. 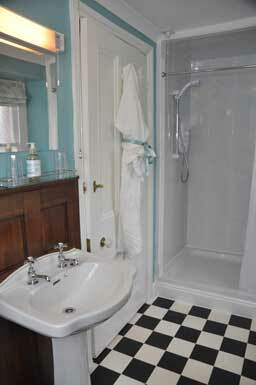 Each ensuite is supplied with hand and shower wash shampoo and hand and body lotion. From the award wining Pure Lakes company. Just what your body ordered! Fresh from The Lakes, handmade toiletries that are pure, affordable & sustainable.